Telling you readers that I am stressed and overtired is an understatement. My sorority went through recruitment and bid night this past weekend (aka Christmas in sorority world), so I think I received about a total of 10 hours of sleep for the entire weekend. Even though it is Thursday, my body is still trying to play catch up. Naps just aren’t cutting it anymore because I am just that tired! Plus, with two exams this week (on top of my classes, meetings, and overall hectic schedule) – I don’t feel like I have enough time to nap and study. 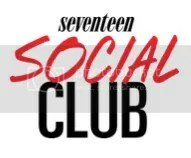 This leads to me taking study, and mental, breaks on social media. 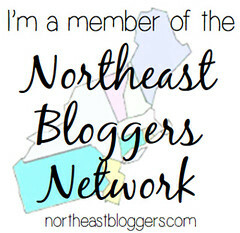 My first ever blog post was about how I finally got a Pinterest account. This week I have been giving myself my relaxation breaks on Pinterest. While I’ve been going through pin after pin, I have decided to share some of my favorites from this week with you all! 1. We all know that I love my sorority, Alpha Delta Pi (I mean, I mention it all the time on here, such as in this post or this post). Alpha Delta Pi pins are my favorite to pin! 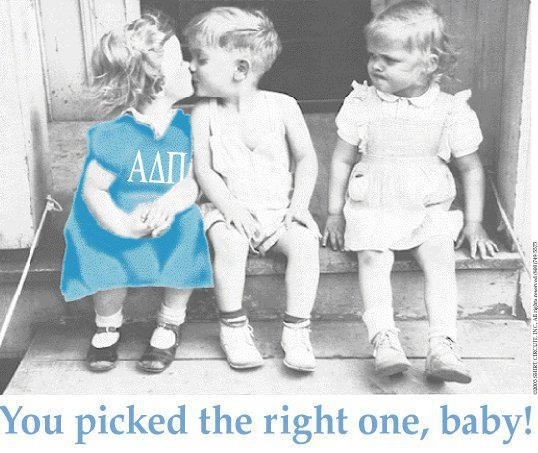 While going through pins for my sorority this week, I came across this take on a classic photo – with the girl being kissed being in Alpha Delta Pi letters. I find this pin to be so cute!! I mean, everyone loves an Alpha Delta Pi girl and this pin just shows that picking an Alpha Delta Pi girl is always the right choice. 2. On my “Words to Live By” board, I pin some phrases that I absolutely adore. I love quotes, especially inspirational ones. When I came cross this pin, I instantly fell in love. 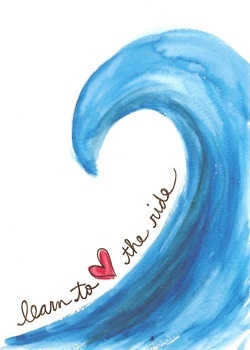 First off, as a Jersey Girl, anything beach related has my heart – so as soon as I saw the wave, I was intrigued. Then, looking at the phrase, I fell even more in love with the pin. I believe that life itself is a ride – you can’t help to flow with the tide and deal with any waves that are thrown your way. But overall, I believe that one’s happiness comes from learning to make the best of life – and learning to love the ride. 3. 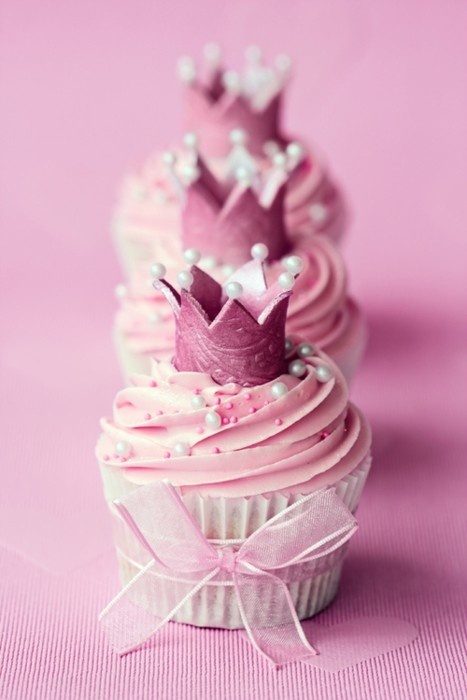 Three things I love all combined into one – cupcakes, pink ,and being a princess. This HerCampus pin combined all three into a beautiful, delicious treat! 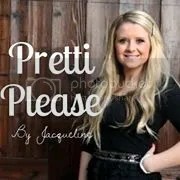 My Pinterest and Tumblr food photos are most often cupcakes that just look so cute and are perfect for a themed party (another fun fact about me, readers, I love to plan parties (like my sweet sixteen!) and I wish I could bake like Buddy from Cake Boss). Though I probably will never be creative enough to make them myself, they are just too perfect to not put them on my blog. Plus, if anyone ever decided to make them for me, I would love them forever. 4. 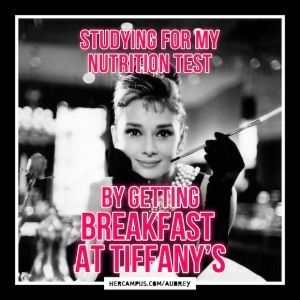 I have been seeing HerCampus’ Procrastination Audrey memes all over Pinterest recently. Though I am not a procrastinator when it comes to school work, I still managed to laugh at each one and fall in love with the creativity behind each any every Procrastination Audrey. Out of all that I have seen, this pin may be my favorite. Since I am in nutrition this semester, I couldn’t help but to love the tie in between my class and the classic movie. Whoever made these clearly knows a thing or two about Audrey Hepburn fans. I’m obsessed! 5. So originally when I was planning this post, I decided I didn’t want to do another quote – but when going through my pins from this week, I couldn’t help but to share this one with you all. Any girl, unless for some reason you don’t like chocolate, understands the perfection of this pin. 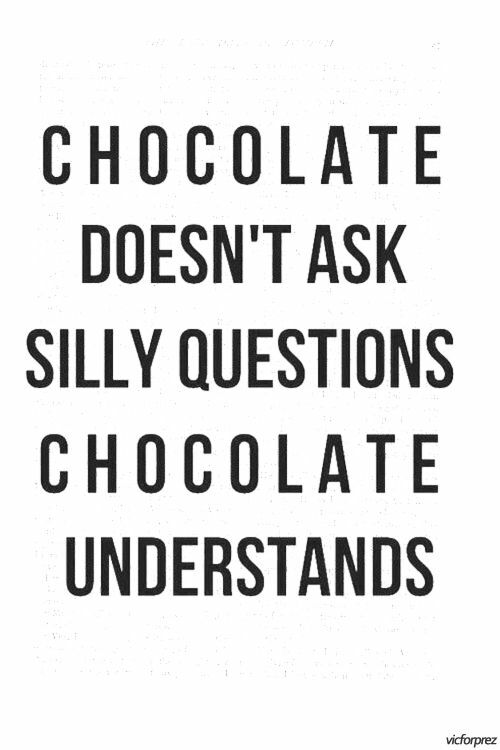 My biggest guilty pleasure food is chocolate – whenever I’m stressed, sad, or happy – chocolate (and my best friend) are always there. Nothing says happy stress eating like a big jar of chocolate icing. Yum! Enjoy the rest of your week, readers! Hope it’s stressful and you have a great weekend to look forward to! « Stop stressing about your safety, thanks to React Mobile!